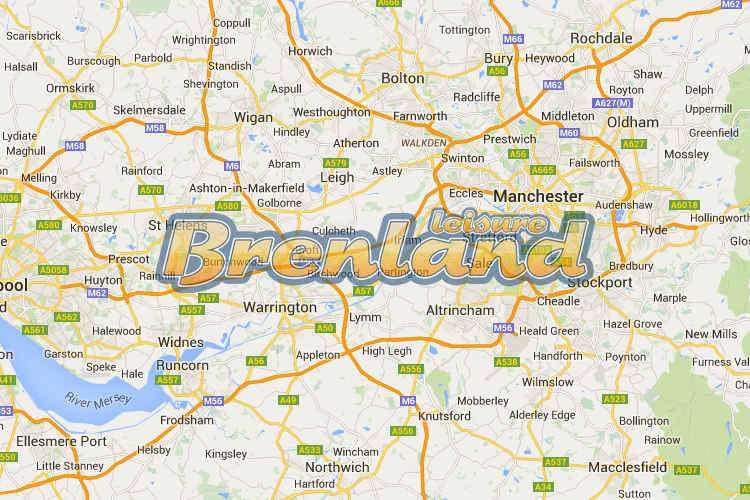 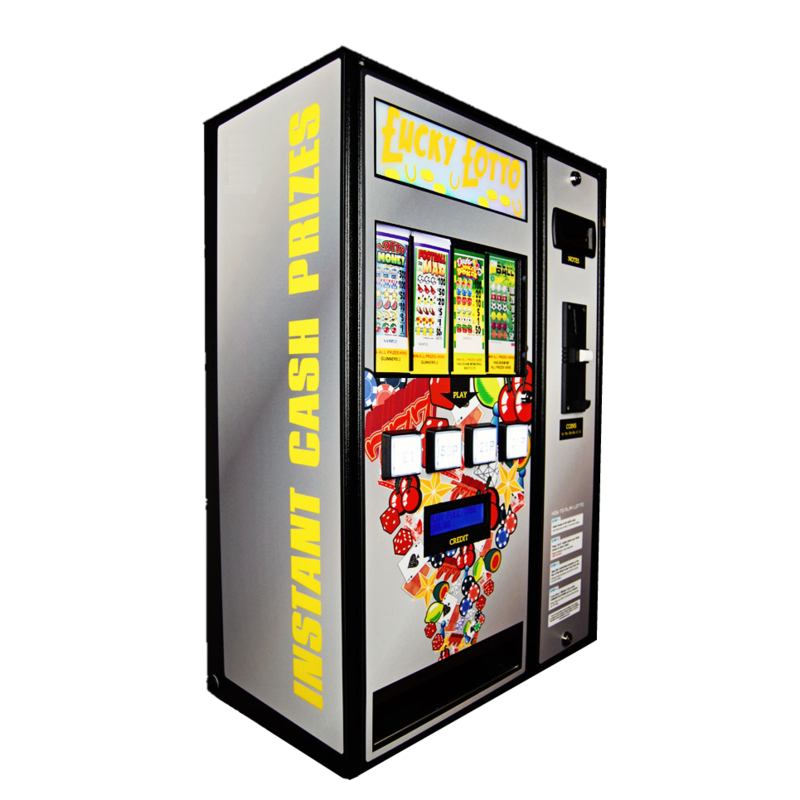 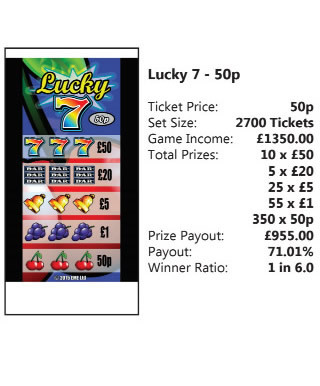 Made specifically for members clubs, these superb machines can generate weekly income for your club and there is no VAT to pay on income generated (Local authority small society lottery licence needed). 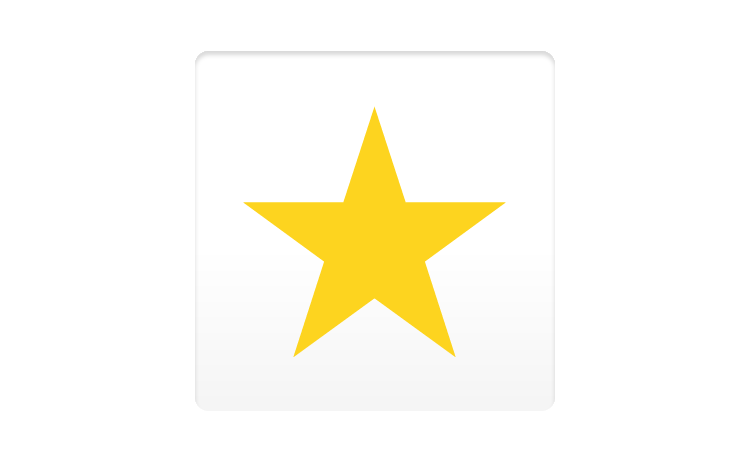 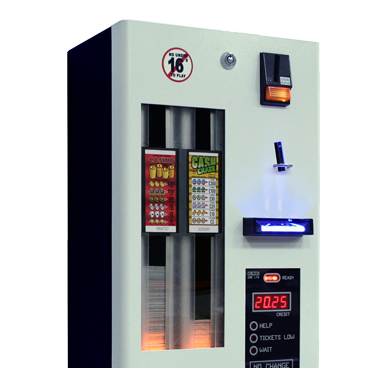 The 2 or 4 slot sturdy metal machines are provided and installed free of charge by ourselves - with only a nominal weekly service charge to pay. 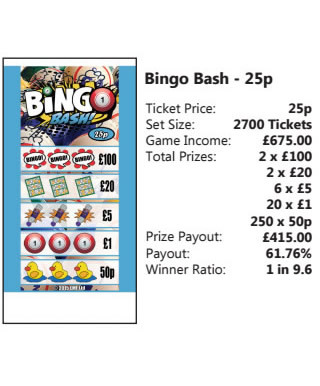 You buy your tickets from ourselves at low trade prices, there are a choice of designs and 25p, 50p, £1 ticket options. 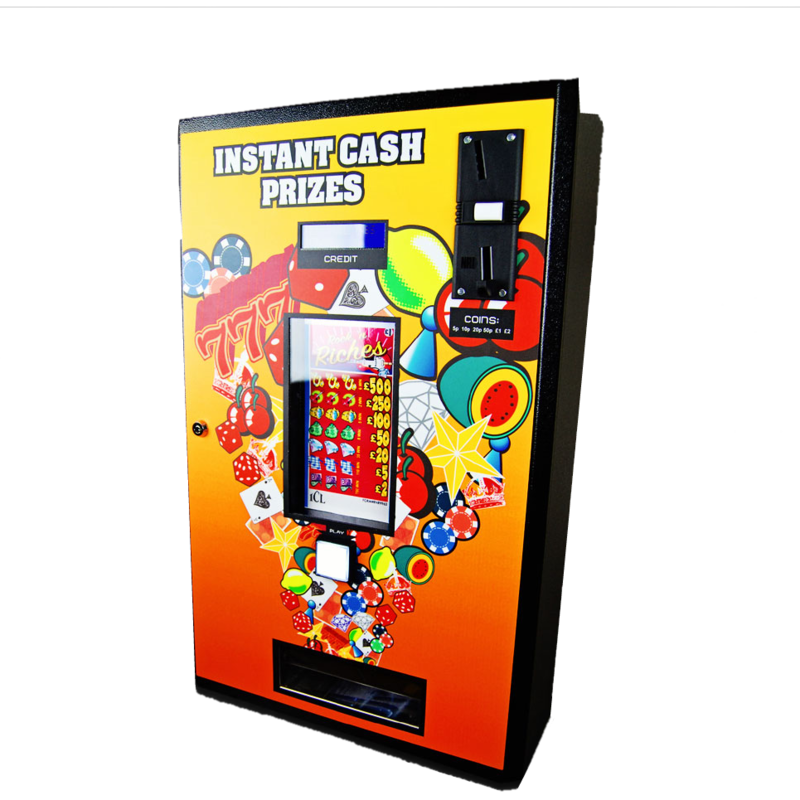 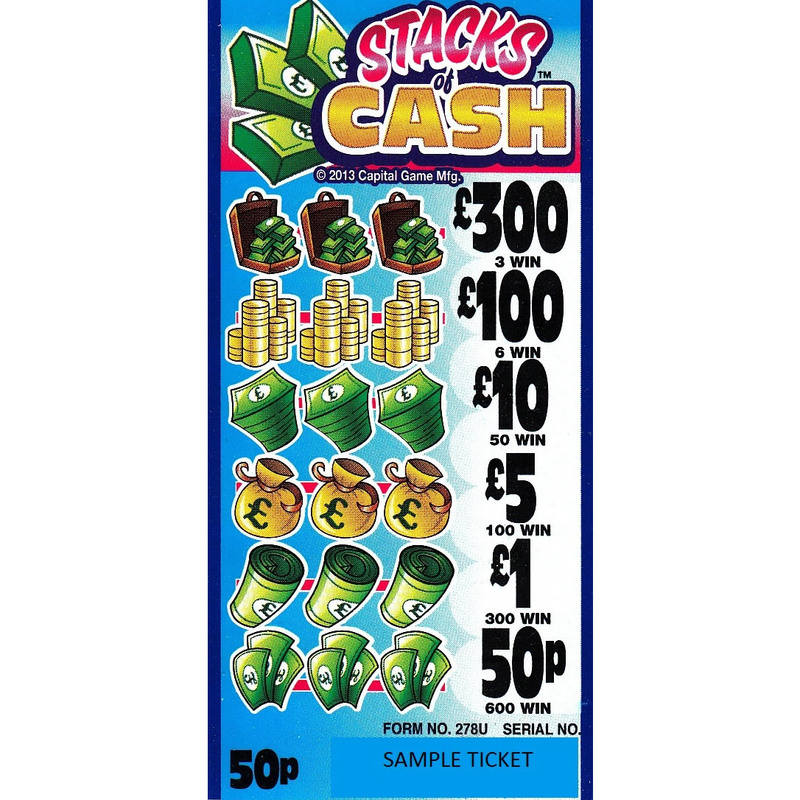 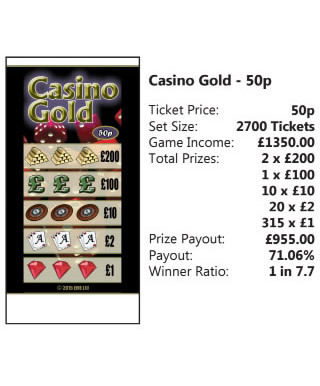 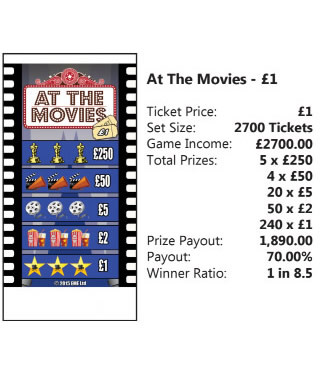 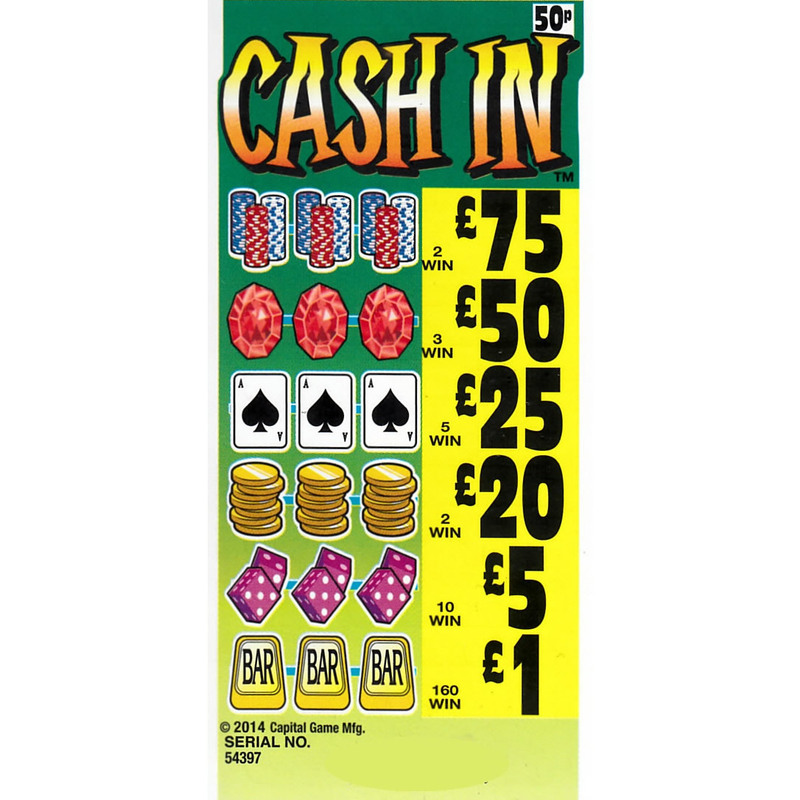 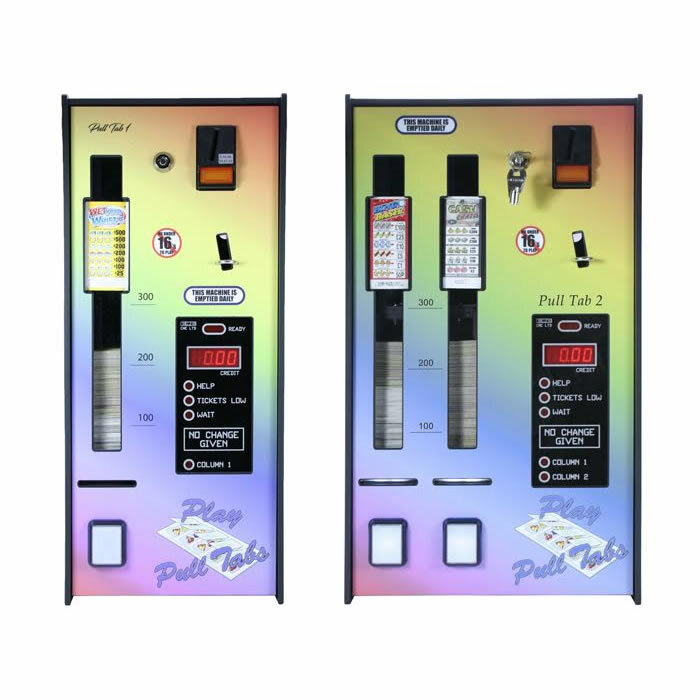 All machines have full ticket and cash auditing, internal cash boxes ,note acceptors and clear LED credit displays. 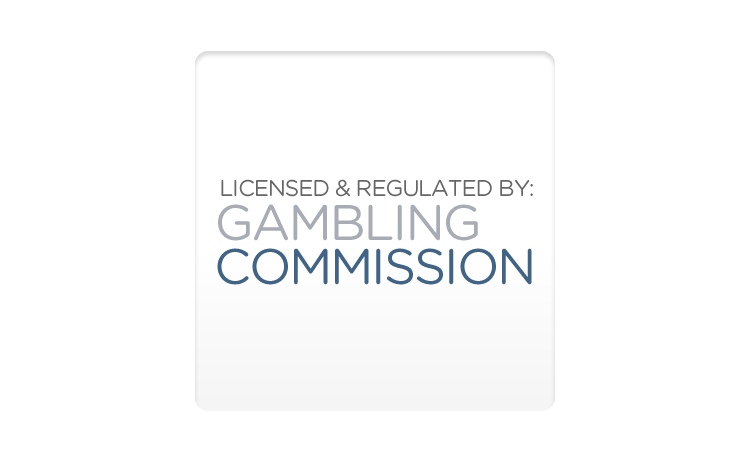 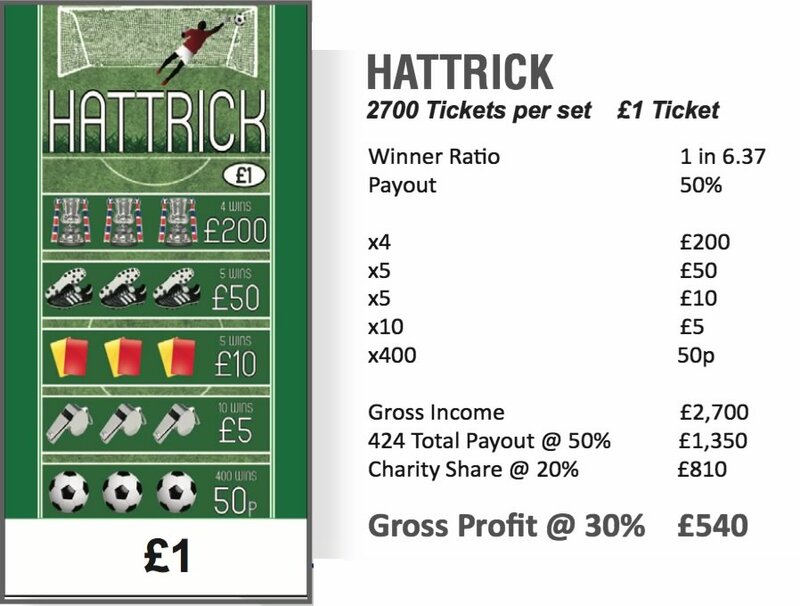 The profit from ticket sales, after payments to winners, is income to your club, with no government licence or permit required!! 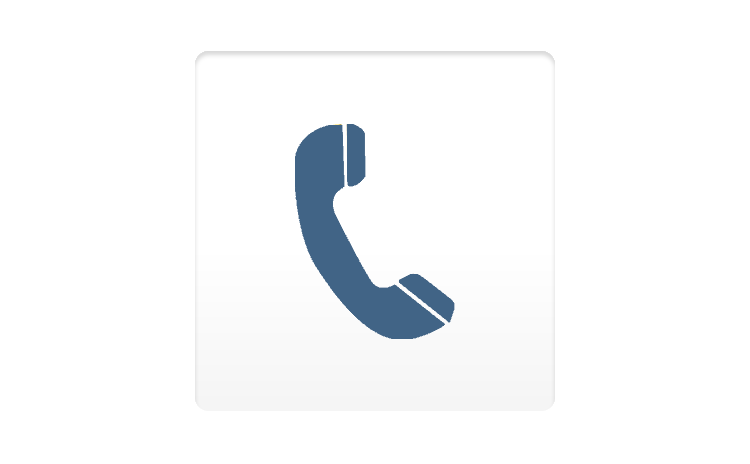 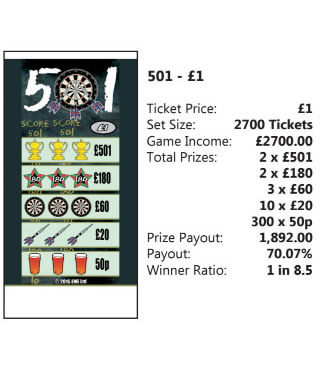 Please call us today to introduce this ideal profit stream for your members club. 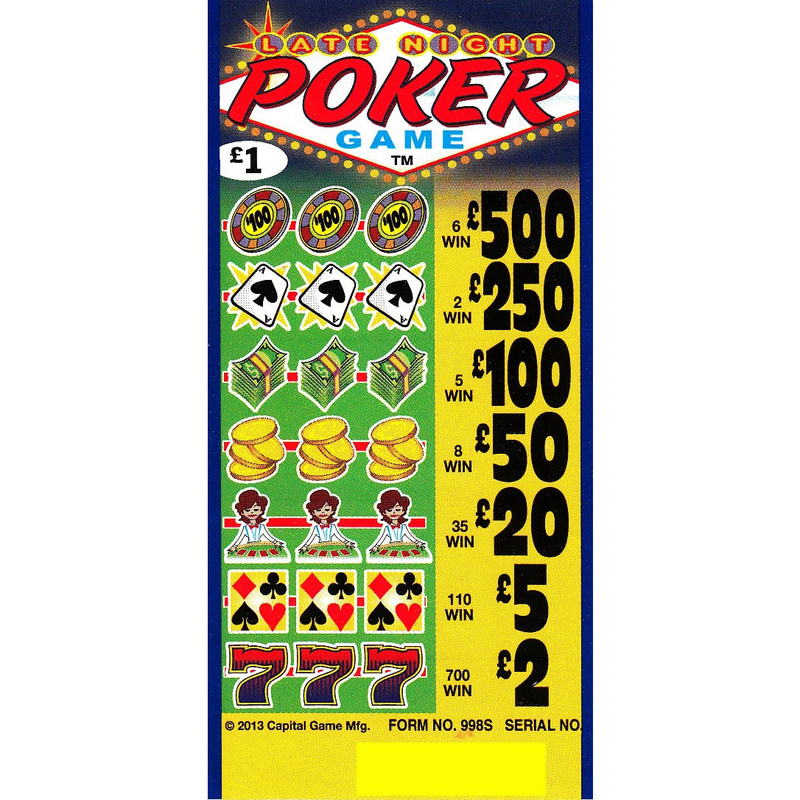 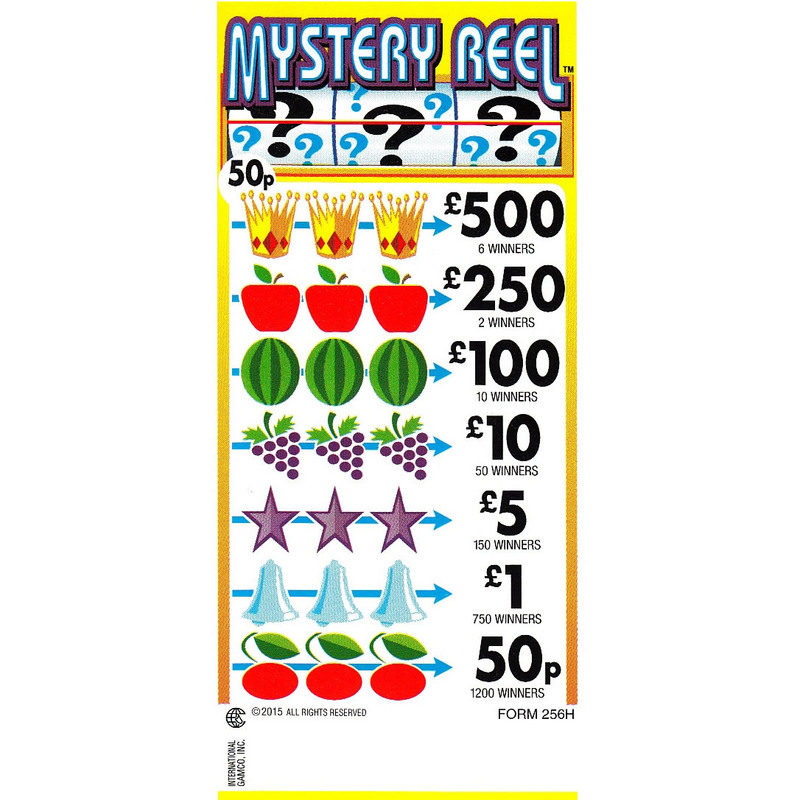 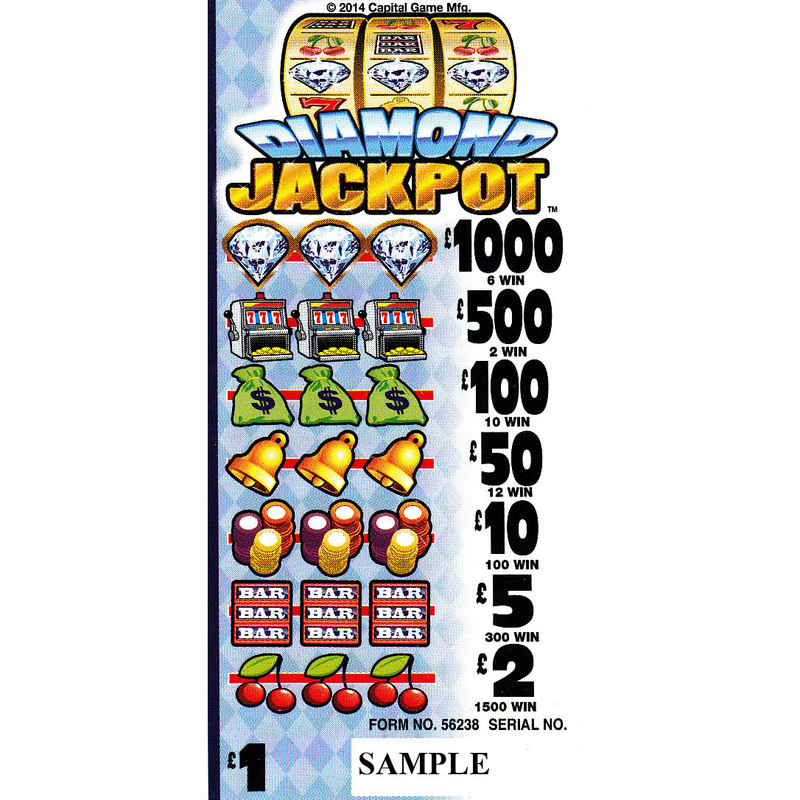 Below are examples of pull tab lottery tickets available. 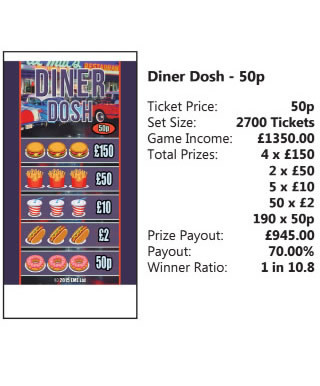 We can over print club information on all tickets.